Guillermo del Toro’s epic known as Pacific Rim is going to clearly be one hell of a visual endeavor; with huge monsters and mechs fighting it out for the future of mankind. The director is known for his visual flair with Hellboy and Pan’s Labyrinth. 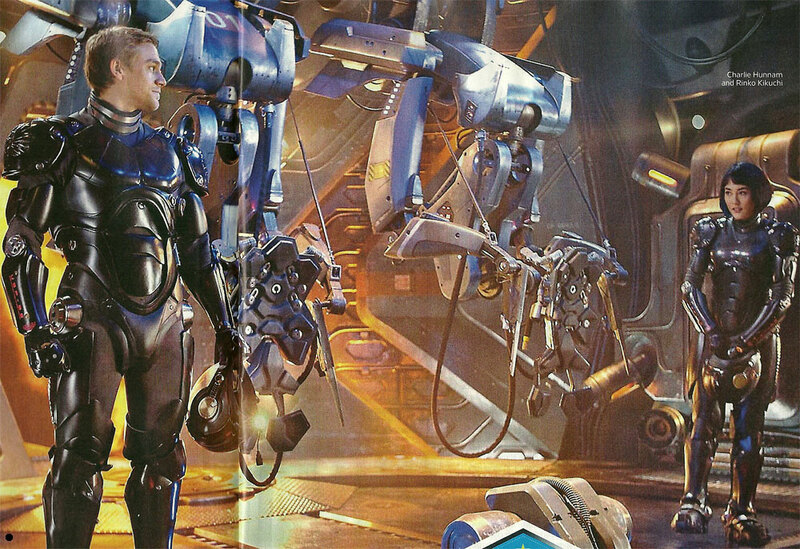 Despite aesthetics being one of his strong points, del Toro had no intention of incorporating 3D into Pacific Rim. Regardless of the movie being filmed in 2D, the studio had different plans than del Toro. They moved ahead with converting the footage into 3D. Luckily the movie won’t be out until July, so there’s plenty of time to do it well, but still — it was a blatant disregard for the director’s vision. But hey, it is a business. Luckily there’s still the 2D version, so you know where I’ll be for the midnight showing.